Peggy is a small town girl who loves the city and the ocean (and the mountains as long as she doesn't have to camp or hike). She credits her dad and the lack of television in her parents' home for her love of reading and her imagination. She credits the guy who's been hanging the moon for over 25 years for her belief in romance and true love. Five wonderful children, extended family, and great friends keep life exciting. 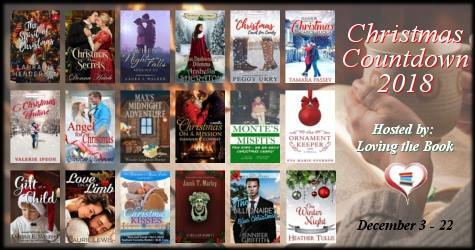 Find a book you love and read! "A Christmas engagement, broken two months later, rocked Candy Kaine's world. After months of a schedule crammed with college courses, a full time job, and a few side jobs, the busyness is wearing thin. But school is still top priority. Until a fancy resort threatens to buy the satellite campus in the small town where she lives and takes classes. Jace Marlowe has been down on his luck. Can a temporary job for an upscale resort in his home town be the turn around he's looking for? The only problem? His grandmother's beautiful neighbor who wants to keep the school just where it is. If she doesn't get her way will she be as vindictive as his ex? 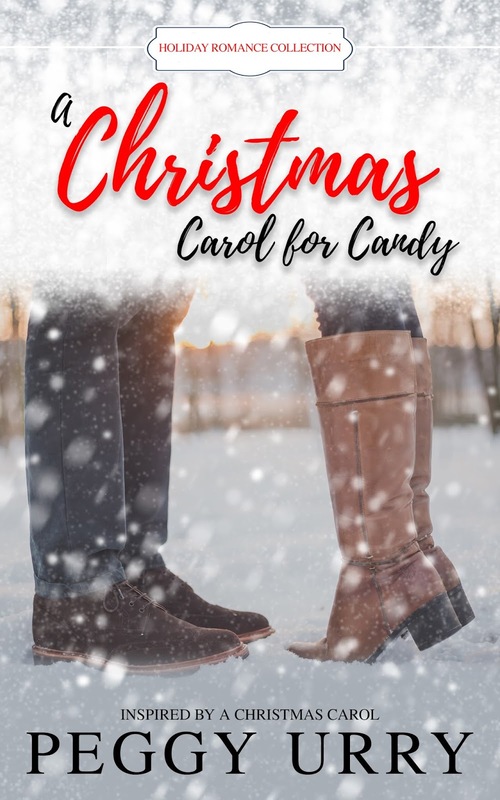 A charmed nativity facilitates the past, present, and future experiences for Candy but will she have the courage to open her heart before it's too late?"